each student’s constitution, body, emotions, personal development. Selfpractise-style is the equivalent of a private master class with the support of group energy. 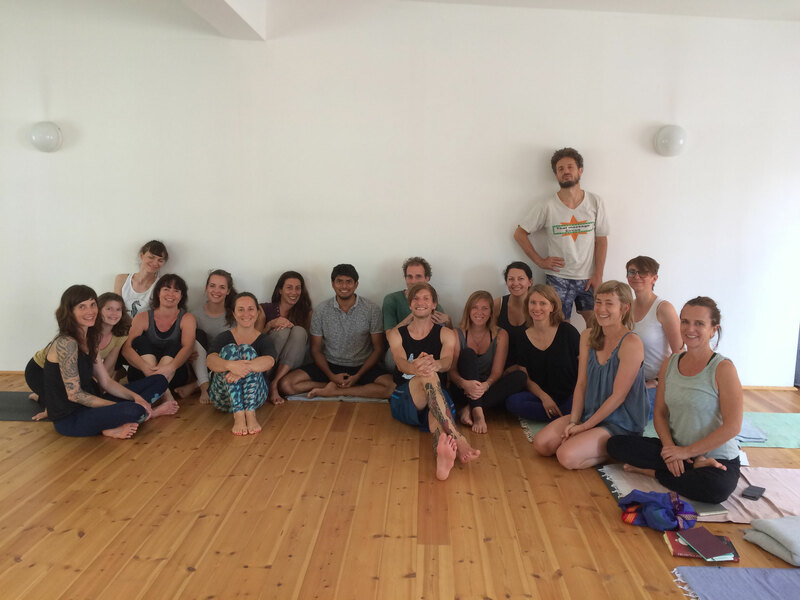 When a student finds his or her 'yoga home', indeed, it is like coming back home. Using different techniques you will find your own understanding and the right way of practising without changing the core of YOGA tradition. You will gather various tips about how to balance your weakness and strength, how to work with pain, how to develop stability. How to keep your body safe and slowly develop the healthy flexibility , strength and stability in your body and mind. 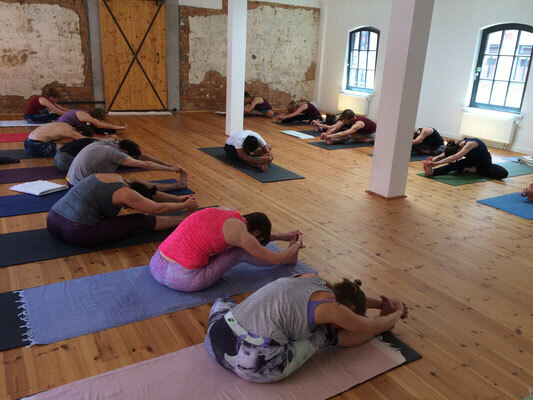 17.00 – 19.30 Introduction: What is Ashtanga/Vinyasa/Yoga? 13.00 – 15.30 Technics/Theory, Questions&Answers ?! 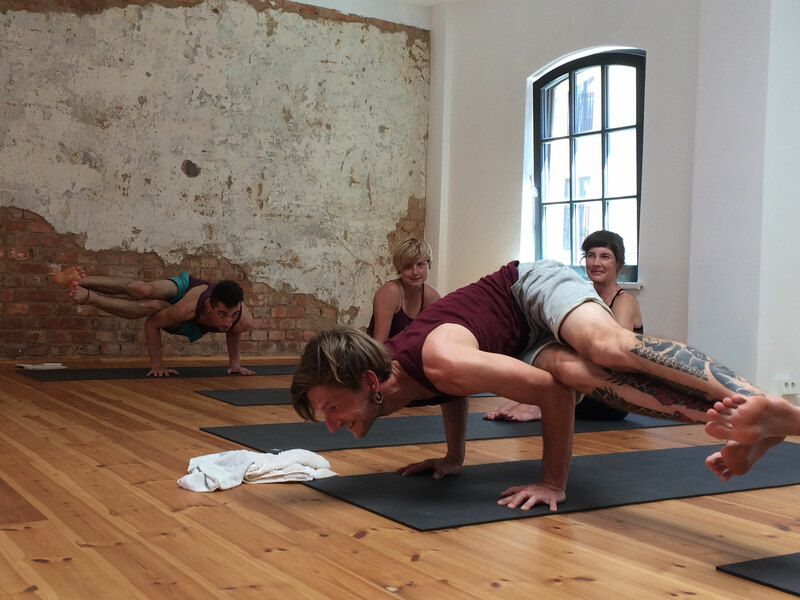 220€ (190€ reduced*) *Reduced prices for students, unemployed people and members of the Ashtanga Yoga Loft! 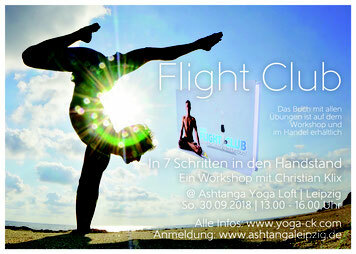 Send an email to claudia@ashtangaleipzig.de! 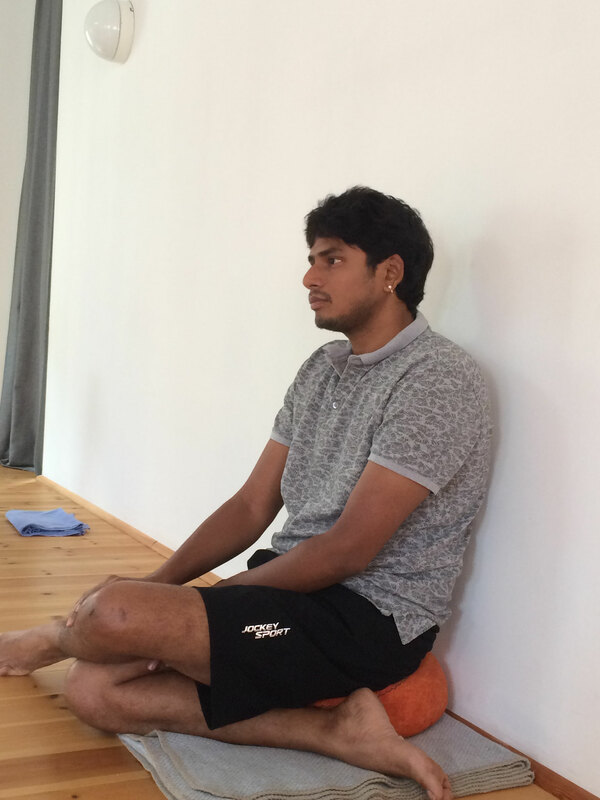 Vijay Kumar has is Ashtanga Yoga Shala in Mysore, India, teaching on an regular basis through out the year. He has a lot of students from all over the world. You can visit his Website: www.ashtangasaadhana.com. Hier geht's zu den retreats! During this Workshop we will bring the focus on the point of the Mysore-style methodology, which by its nature honours each student’s constitution, body, emotions, personal development. Mysore-style is the equivalent of a private master class with the support of group energy. When a student finds his or her 'yoga home', indeed, it is like coming back home. Using different techniques you will find your own understanding and the right way of practising without changing the core of Ashtanga tradition. You will gather various tips about how to balance your weakness and strength, how to work with pain, how to develop stability. How to keep your body safe and slowly develop the healthy flexibility in your forward bends, strength in your backbends and stability in all inversions. All levels are welcome !!! We all are experiencing some kind of pain in our life. It its natural and it is a message of some kind. If it's not felt in the body, it may be felt in the mind and in the emotions. It is not to be avoided or ignored. We should listen. 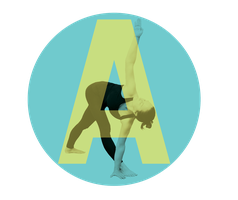 During this workshop we will talk about pain and common injuries in Ashtanga Yoga. How to avoid them, how to work with some kind of pain but also we will experiencing the 'magic of healing touch'. We will make a space for healing and understanding but also acceptance. Danka is an Ashtanga Yoga student of famous Indian teacher Vijay Kumar in Mysore, Eileen Hall and authentic Matthew Sweeney for over 10 years. She is known for the holistic way of teaching and love to experiencing how yoga serves people at all stages of life. She is also an experienced Shiatsu and Ayurvedic yoga massage therapist, which complements her yoga teaching & practice very well. Please sign in until 19.11.18! Danke Christian Klix, es war sehr schön mit dir!!! Hoffentlich sehen wir uns nächstes Jahr wieder! Thank you to Vijay and all of you for the wonderful Workshop!!! Next will be in 2019!